Winter is a great time for reading and the return of the Larkin Square Author Series on Wednesday January 11th from 5:30pm – 6:45 pm at the Filling Station in Larkin Square. 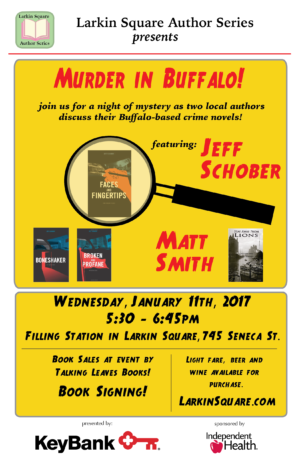 Kicking off the winter series will be Buffalo based writers Jeff Schober and Matt Smith. Each have written mystery books set in Buffalo. This will be Jeff’s second appearance in Larkin Square and Matt’s first appearance in the series. 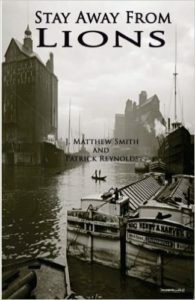 Matt will be speaking about the book he co- authored with Patrick Reynolds, Stay Away from Lions. In the novel, Tommy Patton is a small-time crook from Buffalo’s gritty Irish-Catholic First Ward who’s always been committed to never living a law-abiding day in his life. 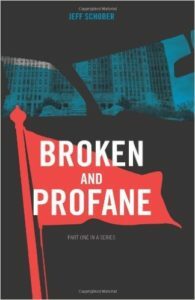 Upon being sprung from the Erie County Jail for his latest indiscretion, Tommy learns he’s being held responsible for a debt owed to a local crime boss due to a past robbery gone wrong. 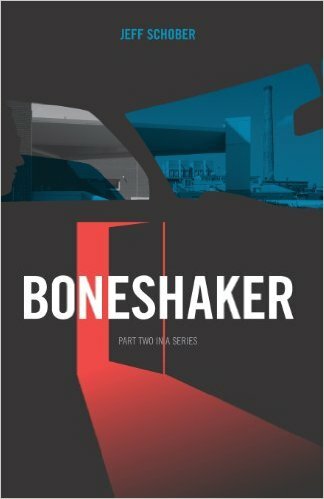 With the payback deadline winding down, a two-faced mob soldier charged with collecting the debt goes behind his boss’s back and hatches a scheme designed to benefit all involved. Plans eventually go awry! 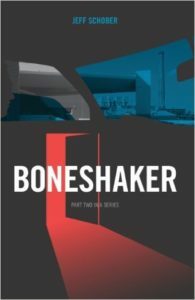 Jeff will be speaking about his Triology of mysteries, also set in Buffalo” Boneshaker, Broken and Profane and his newest book, Faces and Fingertips. Main characters in all three books are Buffalo police detectives. 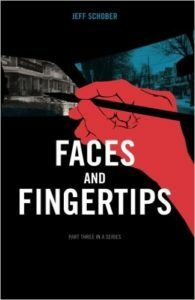 In Faces and Fingertips, readers will meet: Ken Connell a former Buffalo detective who has lost everything: his wife, his job, even his striking good looks, thanks to a shotgun blast that punctured his neck. These days he investigates insurance fraud, reminisces about the woman he loved, and dreams of moving south, while convinced he is being followed. Talking Leaves will have copies of Jeff and Matt’s books available for purchase and signing. Beer, wine and light fare offered as well. The talk is free and open to the public thanks to the support from presenting sponsor KeyBank and sponsor Independent Health.